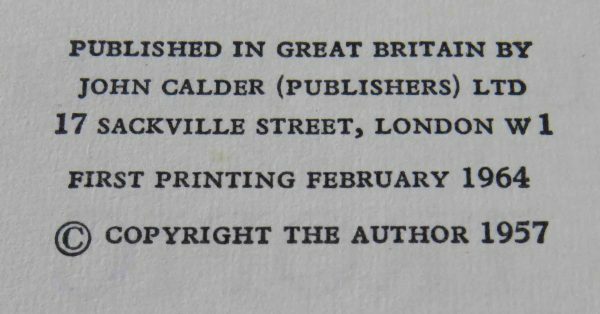 Both first edition, first printings published by Calder between 1963-64. Both volumes are very good+ (Capricorn with moderate foxing to the prelims and edges). 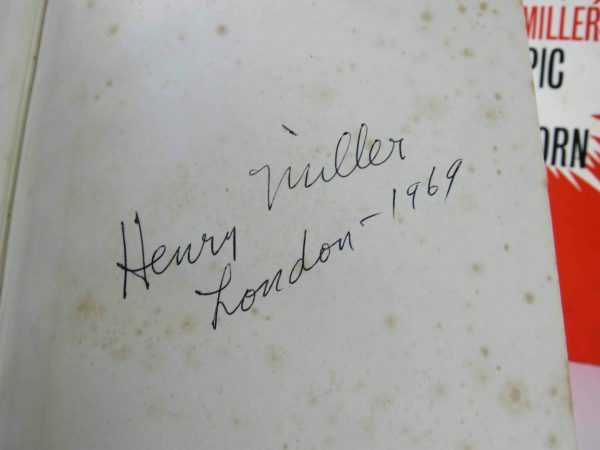 Both signed on the ffep by the Author and dated and located (London 1969). 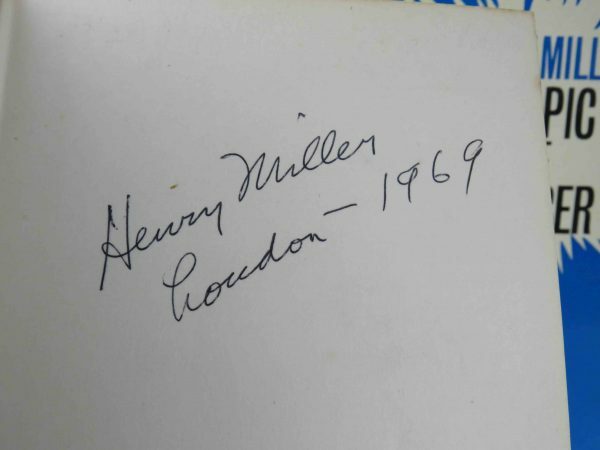 A bright pair and exceptionally rare to find Miller’s masterpiece signed, especially in first edition form.